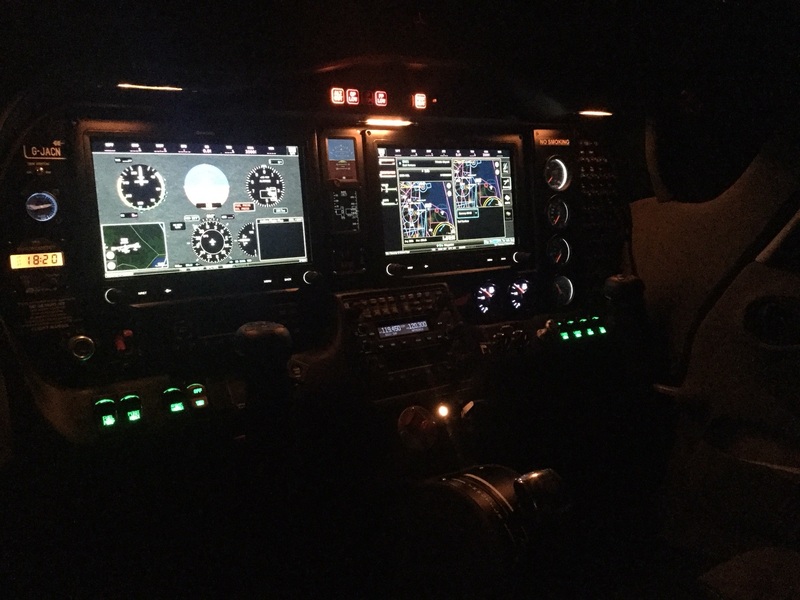 You will go through the normal use of instruments in the climb & descent, as well as learning to appreciate the visual difference between an arrival at night as opposed to day. The night rating is a very useful rating to have as it allows you to arrive at your airfield of choice after sunset. Remember our winters have very short days!